New themes and longer hours for 2019! Combining music and movement, art, and history, campers will be immersed in the culture of Alta California. 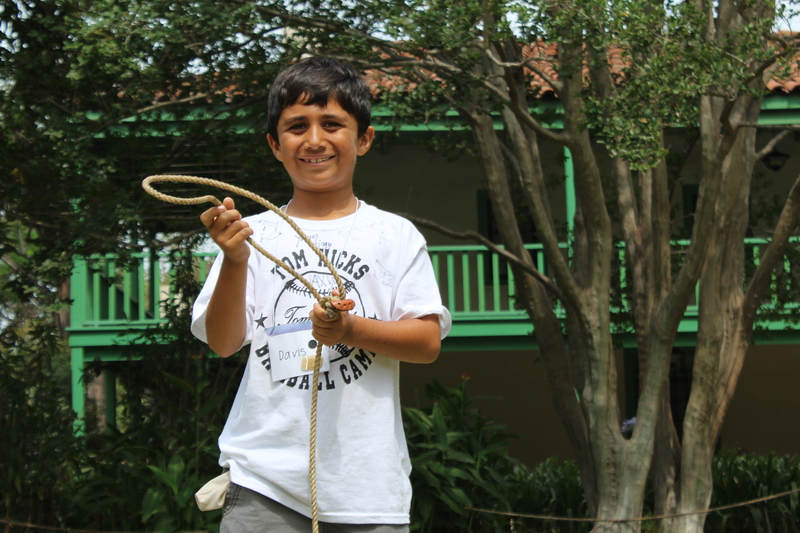 Young Californios will make tortillas, pan for gold, create cascarones, swing a reata, and even learn basic folkorico dance steps! 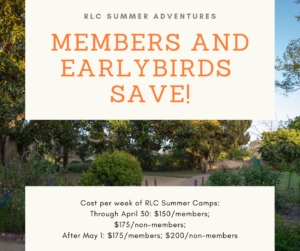 This program features a special visit from a real cowboy and an opportunity for campers to get up close and personal with farm animals with a visit from the petting zoo. Fees include instruction, materials, and a camp t-shirt. Campers supply their own lunches. Cancellation policy: If you wish to cancel your camp registration and receive a refund, you must contact us in writing at least 10 days in advance. Email rancho@rancholoscerritos.org. To Request a Need-Based Scholarship: Contact us at (562) 206-2040 or email rancho@rancholoscerritos.org. *Members: Please contact directly to register.